Spirulina is the perfect plant for sports horses. 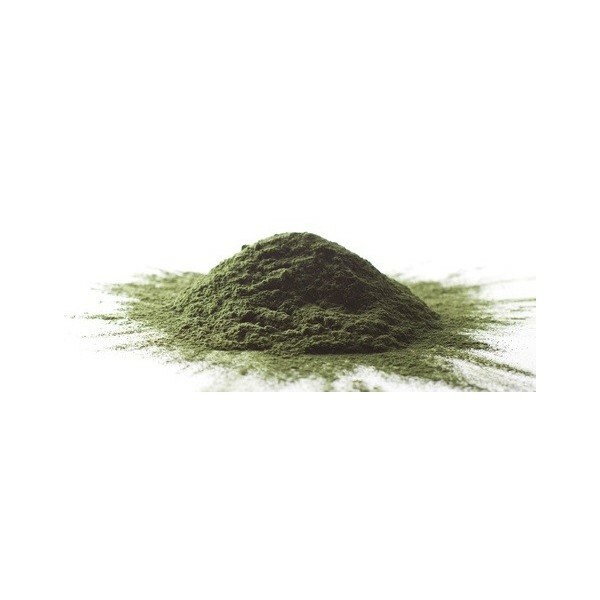 Spirulina is a microscopic blue-green algae, important source of protein, it also brings many vitamins and minerals, antioxidants and essential fatty acids. Packaging : Bucket 800 grams (50 days curing). Spirulina is the perfect plant for sports horses. Spirulina is a microscopic blue-green algae, important source of protein, it also brings many vitamins and minerals, antioxidants and essential fatty acids. - Also used to support elderly or tired horse and growth of the foal - Restoring luster to the horn and bristles. Spirulina is composed of proteins, trace elements (iron, calcium, zinc, selenium, magnesium), antioxidants (beta-carotene, chlorophyll, phycocyanin), amino acids, vitamins (B1, B2, B6 , B12, E) and essential fatty acids.